It doesn’t feel like Christmas without a delicious sweet treat. Daphne Oz was thrilled to share the recipe for a tasty pastry she and her family enjoy every year on Christmas morning. She admitted that her family used to order the pastry online, but when she realized just how easy they are to make, she began making her own. Fortunately, you can enjoy the same recipe! 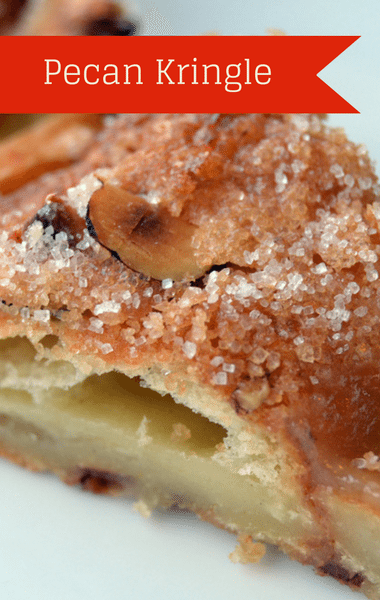 It’s easy to put together and your family will absolutely devour this Kringle in no time.